based on 19 371 votes. 9 user reviews. Horoshee FM - always nice to hear such a conspicuous and interesting speech of good radio. We all want the same good to you! Listen Good radio is a positive diagnosis for appropriate people. Good song + good music + good driving = good listeners radio station. Sounds popular music that will appeal to all. Cheerful mood of good music you guaranteed! Horoshee radio FM - Good Radio! Original broadcast format will please all lovers of Russian pop music. 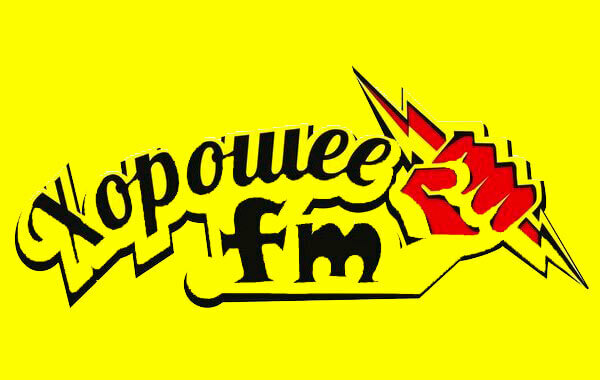 First FM radio station Good flow was broadcast in 2013. Live sound high quality music focused on an audience of people of 25 years. Stream some of the best Russian pop songs. "Good people - Good song." Between the songs first to know about concerts by popular artists.